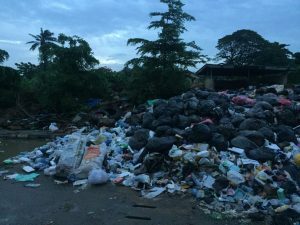 Solid waste is any discarded material generated from houses, resturants, places of business (including industries), animal and vegetable matter, waste papers, cans, glasses, etc, (excluding sludge or waste water ). 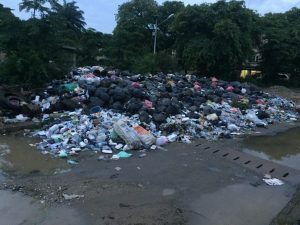 To maintain good health and environmental sanitation, it is very important that collection, removal, and disposal of refuse (waste) within a community is carried out in a sanitary manner. 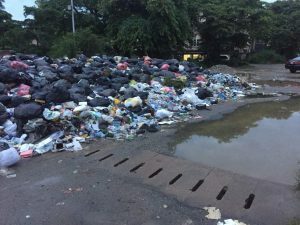 Certain organization, and systems have been established to carry out the duties of collecting, removing and disposing of all refuse within a particular location, they may be private firms or government organizations. But if these systems fail to carry out their responsibilities, it would have negative impacts on the environment and health of humans as a whole, it could start a disease cycle. For instance increased breeding of infected rats which are causative agents of Lassa fever. 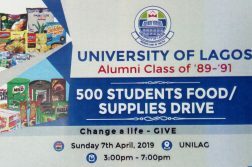 Lagos University Teaching Hospital (LUTH) has a major dumping site located in between RMO 5 and Cooperative student hostel, waste from all over LUTH (the hospital, staff and students residential arears) is transported to that site. The incinerator was built about 2 years ago to collect and store waste temporarily before they are transported to their permanent site and it has been constantly and consistently cleared daily with the exception of Saturdays and Sundays by a certain waste management system (unknown), and this has sufficiently kept the incinerator clean but with overflows of waste to the road during the weekends, and when it rains it becomes an eyesore because some of the refuse is carried away by water and is being spread everywhere within that location to an extent that it makes it difficult for people to walk that path with the distribution of refuse everywhere including hospital waste(used syringes, used gloves, blood stained cotton swabs, sample bottles), due to fear of needle prick injuries, and contacts with highly contaminated waste. 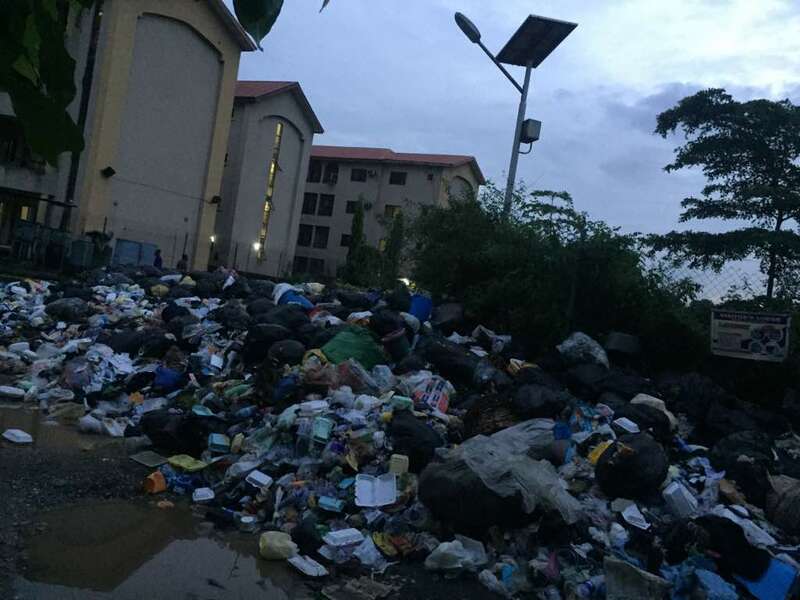 This article is not written to fault anybody or any organization, but to point out the state of the dumping site to all the residents of LUTH, the environmental hazards as well as the health risk it poses to the students and staff. 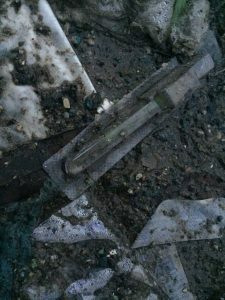 This article is written as a cry for help to as many individuals and organization that would join hands to save our environment and to prevent the disease cycle from occurring by making suitable refuse disposal sites that will not pose a threat to the environment and to the health of the people. 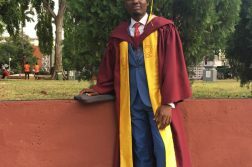 Next Article Falling In Love by Amaechi Emmanuel O.